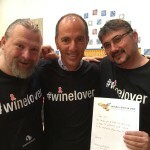 A €2,500.00 t-shirt… Amazing hearts and a lot of generosity from the Sicilia DOC producers. 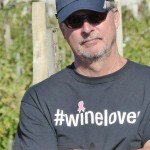 Antonio Benanti talks about a bright future for Etna wines. 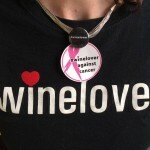 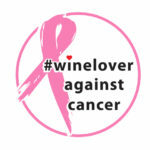 Patrick Farrell MW talks about “#winelover against cancer” on VinVillageRadio. 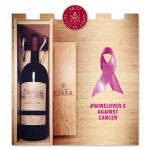 Wine auction for a great cause today.